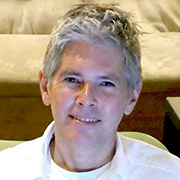 Cale Pellick – Producer. Composer. Musician. “I’m Cale Pellick, and I was beyond proud and honored to be invited to beautiful Greenville, South Carolina as a Benjamin Franklin Experience (BFE) instructor and mentor for three sessions this past summer. I have been involved with music as long as I can remember and I haven’t stopped. Music is my passion, it’s my career. During graduate studies at the University of New Orleans I became interested in music production, and since then I have composed and produced music for nearly one hundred episodes of television. Throughout my years as an aspiring and professional musician, it was the exposure to countless instructors, clinics and performers who helped fuel this passion. They took the time to teach and inspire which was and still is, an integral part of my musical development. Thanks to BFE, I like to think I was able to return the favor and I was thrilled to share my expertise in this field with such eager and talented students this past summer. I can’t wait to do it again! Cale Pellick and a Benjamin Franklin Experience class. 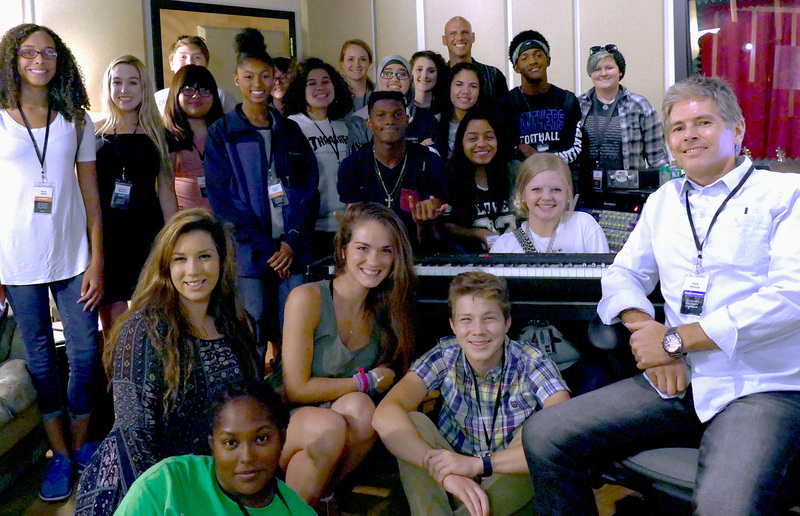 Thanks to Matt Morgan, the students and I were able to spend our day in his state of the art recording studio. What a fantastic facility! Students wrote and recorded their own original group composition. I found each persons’ contributions and performances refreshing, inspiring and simply impressive. Even more impressive was the fact that each song was recorded in one day! 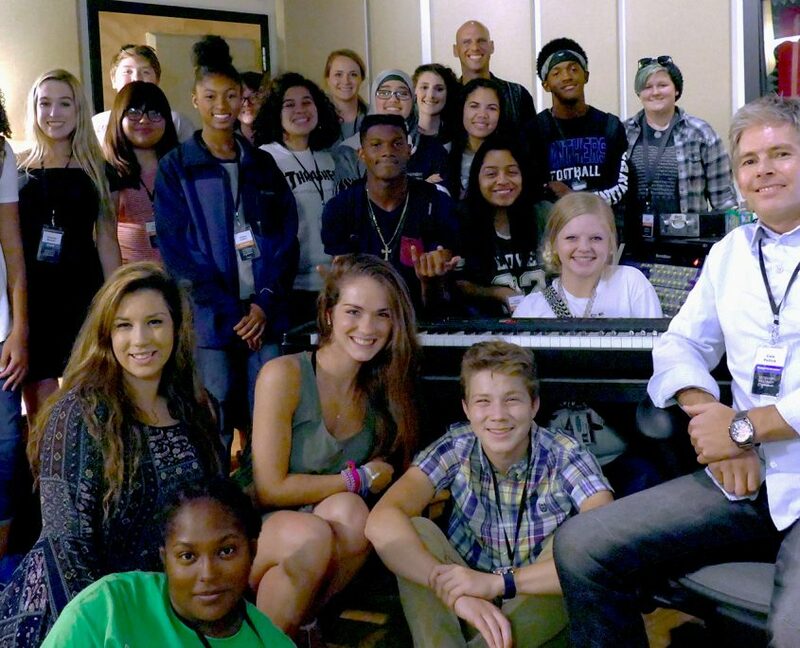 The students were practical and driven—working within deadlines, sharing ideas, and writing lyrics together without ego. They were intensely curious to learn how the music they listen to is created and they bravely got behind a microphone and performed in an intimidating and unfamiliar setting. I was fascinated by their efforts, perseverance and creativity. They were truly extraordinary. To say I had fun during these sessions is an understatement, but I didn’t truly realize the impact this would have until months later. I got a call from one of the graduates of the program and the excitement in his voice was evident. Before attending the program, he was interested in music, making his own tracks and rapping. Through the Benjamin Franklin Experience, he found new inspiration and confidence, and told me he was making music, and had started his own group. That is what this program does. Inspire, educate and open doors. Never have I seen, heard of, nor been a part of an organization that is dedicated to exposing high school students to a vast number of viable career options. Through meticulous planning, thought and effort, Benjamin Franklin Experience has managed to assemble a distinguished team of professionals to mentor these young scholars and change their futures. Many after school and youth development programs exist throughout the United States, all to be commended for their outstanding efforts and influence. The esteemed and beloved Benjamin Franklin Experience expands upon this concept and takes these necessary programs to entirely new heights. The positive results achieved are significant, meaningful and exciting!